In a message to Shri A.S. Kiran Kumar, Chairman of ISRO, the President has said, “I extend my hearty congratulations to you and your entire team at the Indian Space Research Organisation (ISRO) on the successful launch of PSLV-C33 carrying IRNSS-1G, the seventh and final in the series of navigation satellites of the Indian Regional Navigation Satellite System (IRNSS). The launch of PSLV-C33 is an important landmark in our space programme with India now joining the small group of nations having their own regional satellite navigation system. 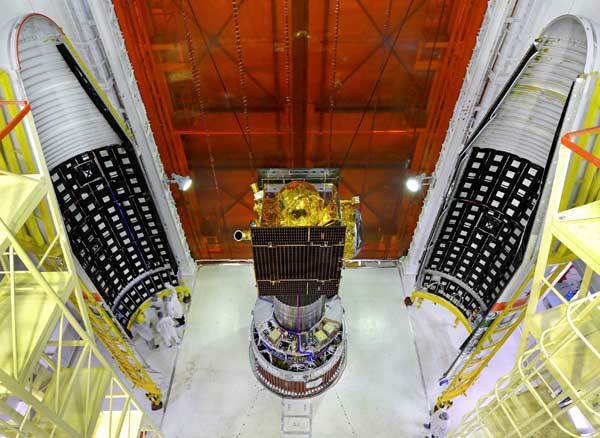 It demonstrates, yet again, India’s growing capabilities in space launch technology. The nation is proud of this achievement.